Do not let financial difficulties hinder your journey towards success. 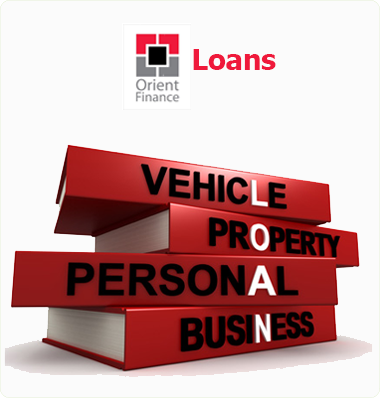 Orient Finance is here to provide you with customized financial support to suit any requirement. Whether it is to build a house, buy an apartment or to buy equipment, we will provide you with hassle free financial support with competitive interest rates.